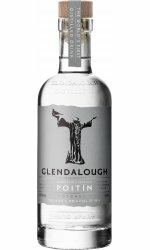 Otherwise known as poitín or potcheen, it's name literally translates as little pot, referring to the small copper-pot stills that once existed from the 15th century. The illicit stills were in 'out-of-the-way' countryside locations, evading tax duties and arrest, often distilling in high winds to hide the smoke of the fires to heat the still, and often located in border areas, so ownership could be disputed and under the cover of darkness (Irish Moonshine). 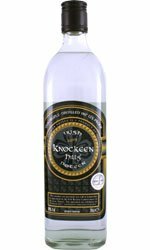 The Garda (Irish police) would confiscate farm machinery, sacks of grain and impose heavy fines. 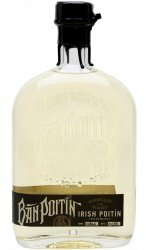 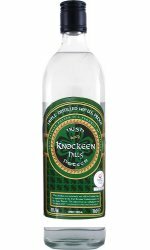 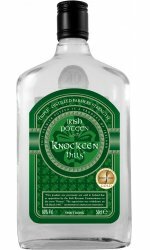 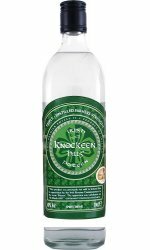 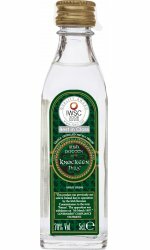 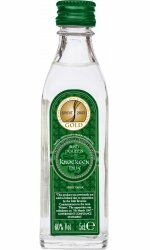 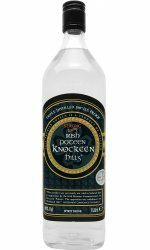 The poteen from producer Knockeen Hills uses whey as their base ingredient because cows were never confiscated during such raids, and thus continues this distilling tradition. 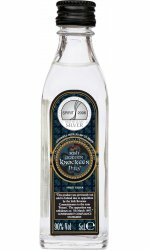 It's production was banned for nearly 300 years from 1661 until 1997, and has since reformed it's former character to one of much higher quality! 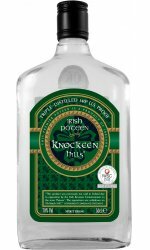 In 2008, the EU gave poteen 'Geographical Indicative Status' and in 2015, further bolstered legislation, stating which methods may be used for their production and which base materials may be used. 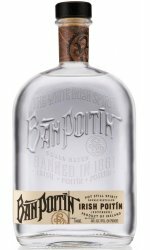 These include whey, barley, sugar beet and potatoes.